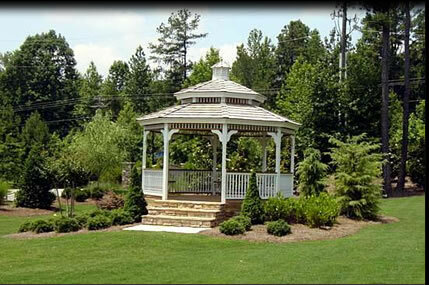 For over 15 years, Jarrell's Landscaping has been offering top quality landscaping services in Fayetteville GA, Peachtree City GA, and surrounding central Georgia locations. 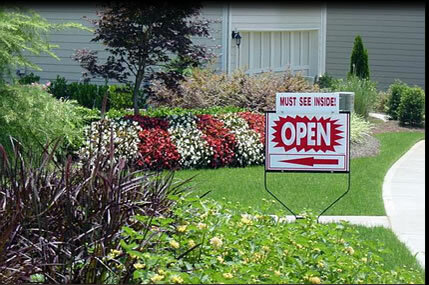 If you're looking for residential or commercial landscapers, you've come to the right place... Welcome! 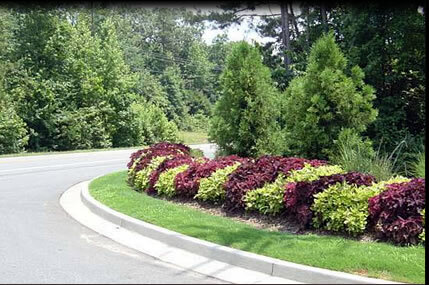 I’m Bobby Jarrell, and for over a quarter of a century, I’ve been providing landscaping services in and around Fayetteville. 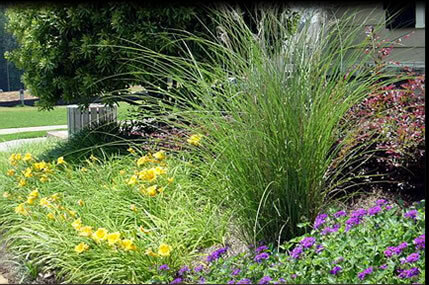 Whatever the job, from design and consultation to digging, planting, pouring, and grading, Jarrell’s Landscaping can handle it. There are other landscapers out there, of course. Maybe you’ve tried one. Lots of our customers come to us after a less-than-satisfying experience somewhere else. I’m very hands-on and particular about the work we do. It’s my name on the business, and I’ll personally work through your quote, as well as see the project through to the end. You’ve got my word on that. It’s about experience and quality. We’ve got tons of the first, and a complete commitment to the second. Give us a call and let’s see what we can do to make your property really sing.